On behalf of the organizing committee, we are pleased to announce that the 4th International Conference on Engineering Technology and Applied Sciences Congress which will be held in Kiev, Ukraine on April 24-28, 2019. ICETAS 2019 provides an ideal academic platform for researchers to present the latest research findings and describe emerging technologies, and directions in Engineering Technology and Applied Sciences issues. The conference seeks to contribute to presenting novel research results in all aspects of Engineering Technology and Applied Sciences. 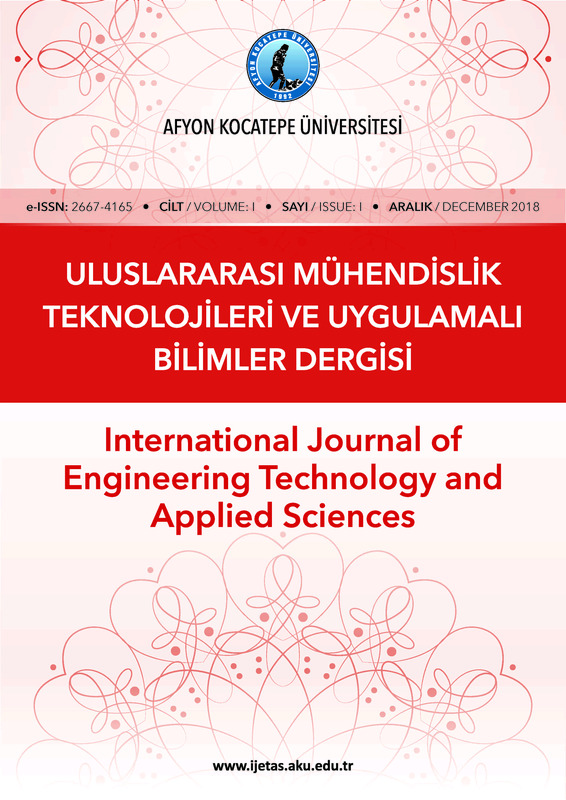 The conference aims to bring together leading academic scientists, researchers and research scholars to exchange and share their experiences and research results about all aspects of Engineering Technology and Applied Sciences. It also provides the premier interdisciplinary forum for scientists, engineers, and practitioners to present their latest research results, ideas, developments, and applications in all areas of Engineering Technology and Applied Sciences. The conference will bring together leading academic scientists, researchers and scholars in the domain of interest from around the world. ICETAS 2019 is the oncoming event of the successful conference series focusing on Engineering Technology and Applied Sciences. The scientific program focuses on current advances in the research, production and use of Engineering Technology and Applied Sciences with particular focus on their role in maintaining academic level in Engineering and Applied Sciences and elevating the science level. The conference's goals are to provide a scientific forum for all international prestige scholars around the world and enable the interactive exchange of state-of-the-art knowledge. The conference will focus on evidence-based benefits proven in clinical trials and scientific experiments. Turkish Airlines is the Official Airline of the International Conference on Engineering Technology and Applied Sciences Congress (ICETAS) and special discounts are offered on certain booking classes. In order to proceed with the online booking tool for Turkish Conventions please visit the Turkish Conventions website https://www4.thy.com/TKC/app/main?language=en and use the event code “075TKM19” under delegate section.